Into Film invited me to work with Campbeltown High and community as part of the refurbishment of the Campbeltown Picture House. 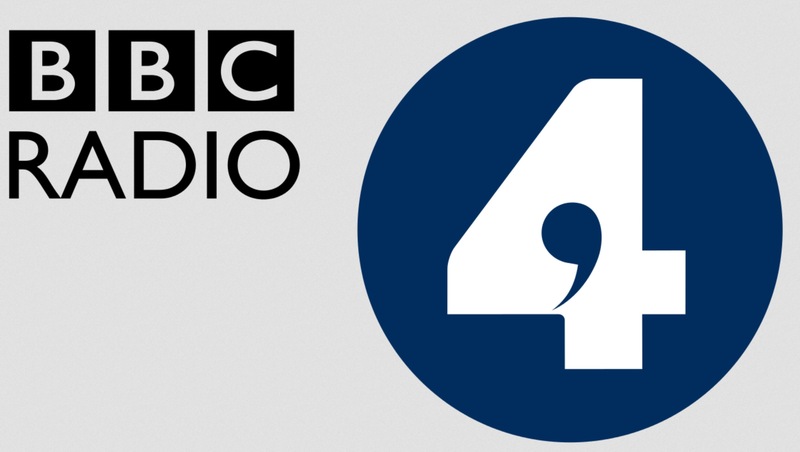 The project was featured by BBC Radio 4’s Film Programme. The article ended up giving quite a profile of my work. Needless to say, I was greatly honoured to have been featured in such a way. It was really great to meet and spend time with Francine Stock and Stephen Hughes who make the show, too.